Home / Uncategorized / Chris Young Is Coming To Missouri! 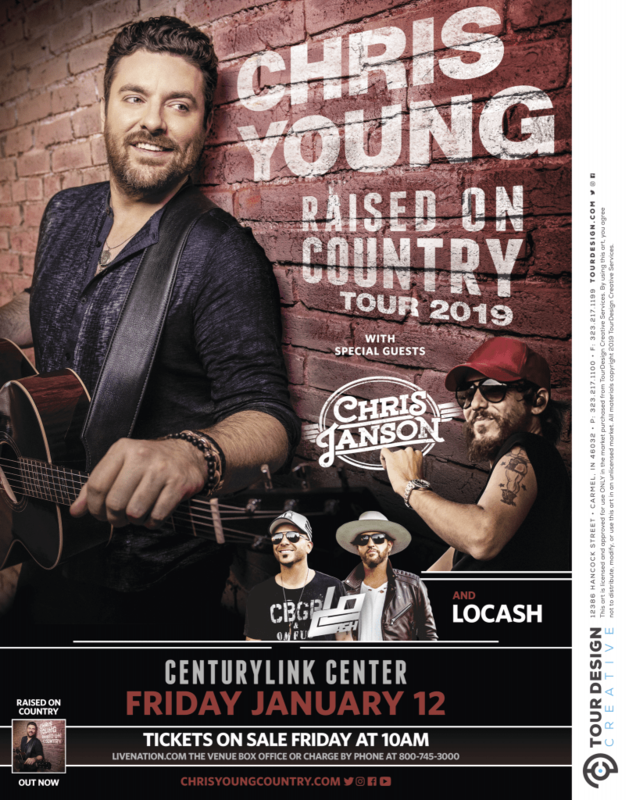 Chris Young Is Coming To Missouri! 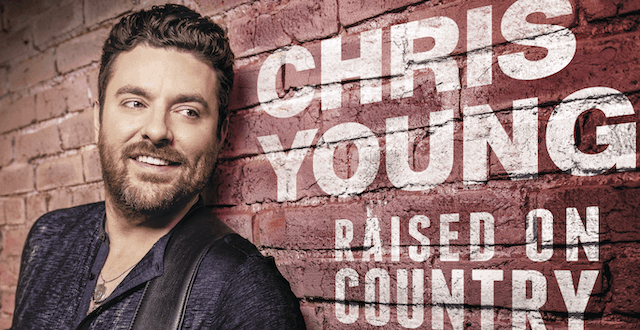 Chris Young is kicking off his Raised on Country Tour May 16th, and he is making a stop in Missouri! 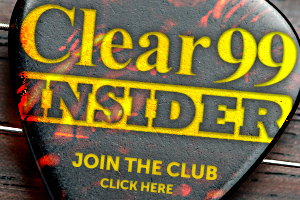 Next Win $$$ With The Clear 99 $500 Survey! I need these tickets!!!!! This would make my summer!! !